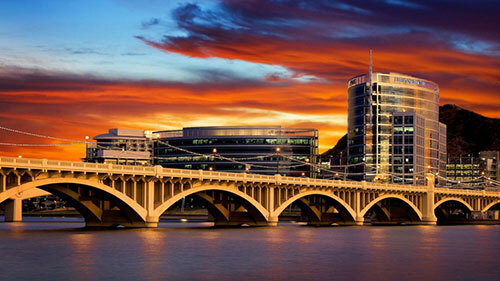 The Global Biosocial Complexity Initiative at ASU is excited to welcome over 300 participants from around the globe to Tempe for the conference. We hope you will join us in Tempe, Arizona, USA for the second meeting of the Cultural Evolution Society in October 22-24, 2018. In this and future meetings, we are committed to an inclusive, pluralistic perspective. Thanks to a generous gift from the MPI Jena, we are able to reduce the registration fee by $100 for the next 43 students registering for CES 2018. This means that the registration fee for members of the Cultural Evolution Society will be $260 and for non-members $300. Students who have already registered will receive a $100 rebate. Please see the student registration options on the registration form. In an effort to promote a diverse attendance at the CES conference, we are awarding a limited number of conference registration fee waivers. Click here to see if you are eligible, and to apply.